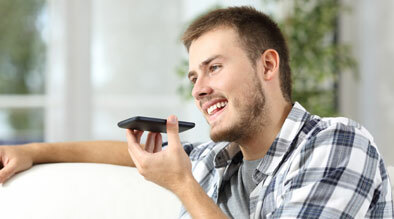 Reports shows that 53% of all mobile phone users have smart phones, and since the introduction of Siri last year, there is a big push from both Google and Apple to continue developing voice search capability in their devices. This session of SMX gave insights on how voice search and app search are impacting the landscape of SEO for mobile. NAP consistency – we covered this topic very heavily in 2011, the experts at SMX 2012 re-emphasized the importance of NAP consistency because voice and app searches pull data from many different data source. Data Structure and Rich Snippets – Another topic we discussed a lot about, but to put a new perspective in the idea of on-page data structuring, we have to understand the notion that Search Engine are not just indexing website/webpage, but are really indexing data. And finally, the notion that mobile devices are seeing more search frequency compared to the traditional desktop searches because of people’s reliance in data on the go and location based searches. The mobile search is definitely one of the fastest growing area of search today, and not participate in this, will make you fall behind everybody else.